there are poems that turn well on a well-observed irony, that are given momentum by repetition, that, like the two-part ‘Hands’, are pleasingly inscrutable and wrong-footing. There are, in short, all sorts of things in this pamphlet that are commendable. But these are all things that potential readers should be able to take on trust. When one buys a book from a publisher, it’s reasonable to expect it to be written and edited to a basic standard, and to be generally competently assembled and arranged; that Body Voices just about meets these standards is nothing to celebrate in itself. Charitable rose-tinted spectacles folded sternly away, Body Voices is lacklustre, awkward, and unsophisticated. The first poem, ‘Preface’, lists images from each poem under an explanatory first line, ‘Within this supplement of words you will find’, which is both awkward and badly phrased. Reid never establishes how exactly Body Voices could be a ‘supplement’ to anything, leaving his readers with no choice other than to see this as anything other than a clumsy word choice. 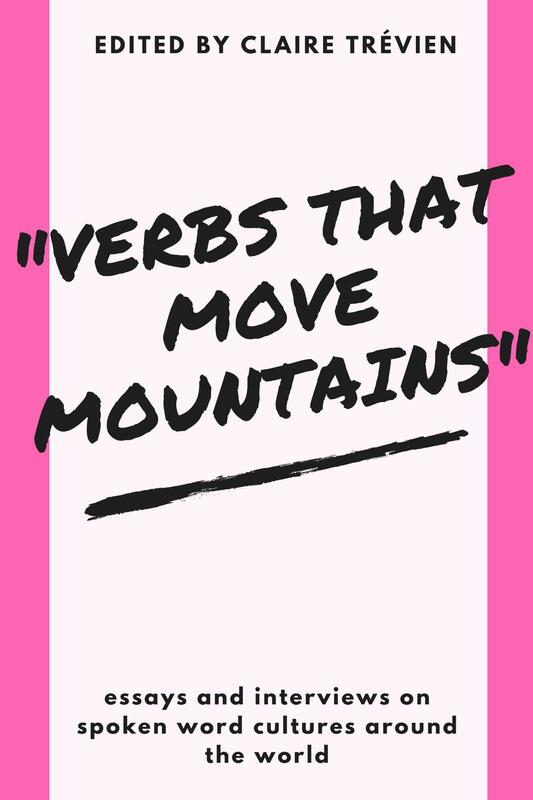 Poems are made by assembling the right words and joining them together in the right order. A demonstration in the first sentence of a book that the author lacks basic control over how they write weakens it and betokens a lack of craftsmanship that does not bode well. and only gets worse. Later in the poem, with no apparent irony, the narrator scribbles graffiti on the wall of a cubicle in a public toilet. I want to briefly return to the pamphlet as an object. 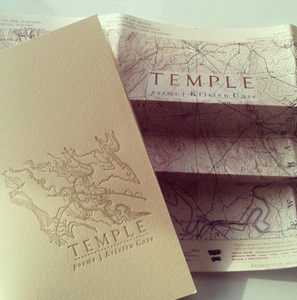 Like almost all pamphlets, it’s stapled together rather than bound with a thin spine (although the publisher’s website claims that it is saddle-stitched); the handsome cover design has been printed directly onto textured card stock, which means that the design and the author photo on the back aren’t as crisp as they could be. There’s an unusually sturdy set of endpapers made from unattached card stock, which makes the pamphlet stand out a little from the homemade pack; unfortunately, the binding and cover also mean that Body Voices doesn’t lie flat. The main body of the pamphlet is printed none too crisply on untrimmed cartridge paper, and while there’s a nice contrast between the sans serif used for the body text and the fussier typeface of the titles, the latter is a poor choice for low-quality printing and looks awkward and off-putting when used for page numbers. Judging a book by how it is presented is a poor strategy, but in this case the conclusions drawn might not have been too far from the truth. 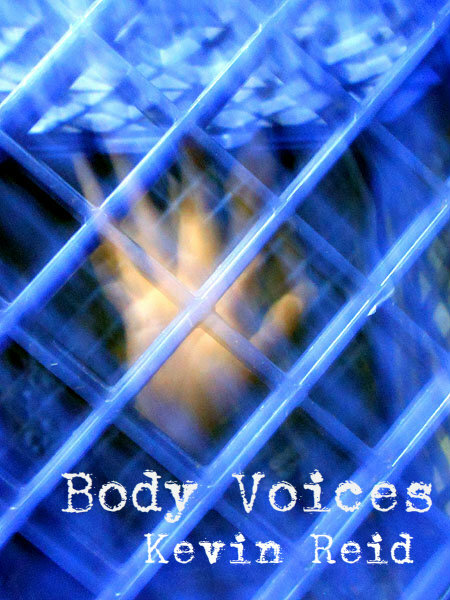 Body Voices is the product of a solid idea, badly let down by its execution. I believe Mr. Adler is totally clueless as an editor and critic. One perfect illustration: he has absolutely no idea that saddle stitching IS stapling: http://en.wikipedia.org/wiki/Saddle_stitch_stapler. His too narrow understanding of words begins at “stitch” and carries on throughout his entire “reading,” showcasing his ignorance time and time again. He seems hell bent not to give the book an honest reading but merely to act as a saboteur. I wouldn’t be surprised to learn he has another horse in the race. You have a point about the saddle stitching error, but it’s near the end of the review so if his ‘too narrow understanding’ begins there it hardly runs all through the review, does it? I didn’t mean that his “too narrow understanding” began with his mention of the stitch. I meant it began with his notice of the cover stitching, which presumably occurred before he made it very far into the book’s contents.